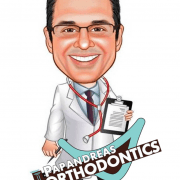 This year, Dr. Samuel Papandreas and his Team at Papandreas Orthodontics renew their New Year’s resolution to make sure all their patients wearing braces and Invisalign, along with their families, receive the best quality orthodontic care and customer service available in the North Royalton and Brunswick OH areas. 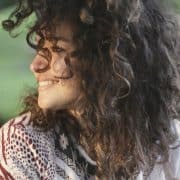 This includes connecting you with the chatter from the American Association of Orthodontics and actual orthodontic patients who completed treatment. The first step to achieving the you deserve is to contact our office for a complimentary consultation. We make orthodontics affordable and do our best to accommodate your busy lifestyle. All it takes is a phone call or email and you are on your way to realizing your 2015 New Year’s resolution. We will take it from there!